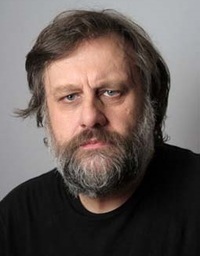 Slavoj Å½iÅ¾ek is a Slovene sociologist, philosopher, and cultural critic. He was born in Ljubljana, Slovenia (then part of SFR Yugoslavia). He received a Doctor of Arts in Philosophy from the University of Ljubljana and studied psychoanalysis at the University of Paris VIII with Jacques-Alain Miller and FranÃ§ois Regnault. In 1990 he was a candidate with the party Liberal Democracy of Slovenia for Presidency of the Republic of Slovenia (an auxiliary institution, abolished in 1992). Since 2005, Å½iÅ¾ek has been a member of the Slovenian Academy of Sciences and Arts. 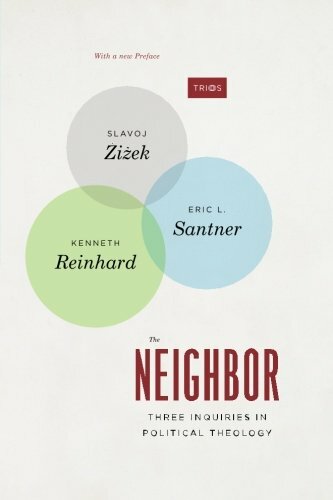 Å½iÅ¾ek is well known for his use of the works of 20th century French psychoanalyst Jacques Lacan in a new reading of popular culture. He writes on many topics including the Iraq War, fundamentalism, capitalism, tolerance, political correctness, globalization, subjectivity, human rights, Lenin, myth, cyberspace, postmodernism, multiculturalism, post-marxism, David Lynch, and Alfred Hitchcock. In an interview with the Spanish newspaper El PaÃ­s he jokingly described himself as an "orthodox Lacanian Stalinist". In an interview with Amy Goodman on Democracy Now! he described himself as a "Marxist" and a "Communist." Billions of dollars have been hastily poured into the global banking system in a frantic attempt at financial stabilization. So why has it not been possible to bring the same forces to bear in addressing world poverty and environmental crisis? 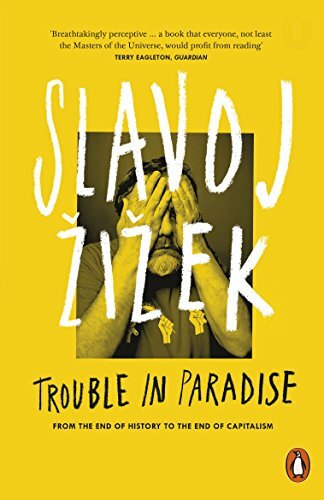 In this take-no-prisoners analysis, Slavoj Å½iÅ¾ek frames the moral failures of the modern world in terms of the epoch-making events of the first decade of this century. What he finds is the old one-two punch of history: the jab of tragedy, the right hook of farce. 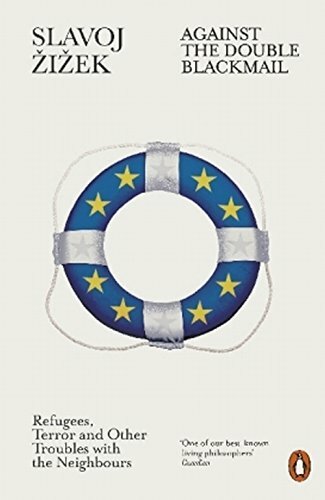 In the attacks of 9/11 and the global credit crunch, liberalism dies twice: as a political doctrine and as an economic theory. 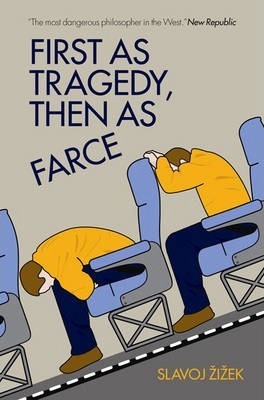 First as Tragedy, Then as Farce is a call for the Left to reinvent itself in the light of our desperate historical situation. The time for liberal, moralistic blackmail is over.